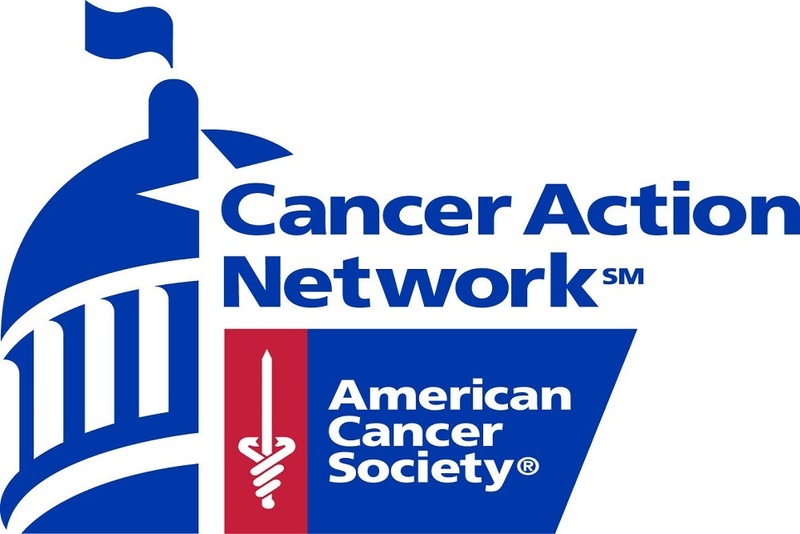 American Cancer Society Cancer Action Network issued the following announcement on July 16. Today the American Cancer Society Cancer Action Network (ACS CAN) submitted comments to the Department of Health and Human Services (HHS) regarding proposals to reduce prescription drug costs outlined in the administration’s Request for Information (RFI) regarding its Blueprint to Lower Drug Prices and Reduce Out-of-Pocket Costs (blueprint). A number of the proposals explore cost-cutting measures in the Medicare program. These proposals include altering rules around Medicare Part D’s “six protected classes,” shifting some drug coverage from the Part B to the Part D program, implementing a cap on Part D out-of-pocket costs, and eliminating cost sharing for generic drugs for certain low-income Medicare beneficiaries. “Medicare changes can have a profound impact on cancer patients. Half of the 1.7 million new cancer cases diagnosed in the U.S. this year will be among people 65 or older and age is the single greatest risk factor for cancer. Affordable access to prescription therapies is essential to treating this population. “Currently, Medicare Part D prescription drug plans are required to cover nearly all drugs in what are known as the “six protected classes.” This policy is intended to ensure the most vulnerable Medicare enrollees, including cancer patients, are able to access the drugs required to treat their disease. If these classes are changed or eliminated, Part D plans could exclude or restrict access to certain drugs as a means to reduce costs. Prescription drug indications vary widely and increasingly in cancer – with the development of precision medicine – drugs target specific mutations. Restricting formularies would leave out many unique drugs that have no alternative to treat distinct cancers. “Part D plans already have flexibility in how they cover drugs in the six protected classes and can use formulary tiers to negotiate better prices without jeopardizing patient access. While ACS CAN supports efforts to reduce beneficiaries’ cost sharing for high-cost drugs, limiting access to potentially life-saving medications could significantly harm cancer patients. “The administration is also proposing to shift some drug coverage from Medicare Part B to Part D. Currently some drugs, including cancer drugs, are covered under Part B because they need to be administered by a physician. It is unclear how these drugs would be managed in Part D without potentially risking patient safety. “Moreover, moving some drug coverage to Part D is likely to significantly increase out-of-pocket costs for most cancer patients in Medicare. Supplemental Medicare plans—like Medigap—cover some or all of enrollees’ co-insurance under Part B, but do not cover Part D expenses. Part D plans can also charge higher co-insurance for some drugs—up to 33 percent instead of the flat 20 percent under Part B. Moving prescription drug coverage from Part B to Part D may likewise increase Part D premiums as plans pass on the cost of covering more expensive drugs to consumers. “ACS CAN is pleased to see the administration is considering some important cost-saving measures proposed in the RFI and the blueprint that have the potential to reduce out-of-pocket costs for patients. ACS CAN supports including out-of-pocket caps on expenses in Part D. Right now, enrollees have no limit on the amount they may spend annually on prescription drugs, a situation that is especially challenging since the average Medicare enrollee lives on less than $30,000 a year. “Capping out-of-pocket costs in Part D is an issue of equity, as those under 65 with private insurance already have a limit on out-of-pocket costs they pay for drugs included on plan formularies. ACS CAN is calling on HHS Secretary Azar and Congress to work together to cap costs in the program in new national ads launched this week. “Other proposals that could help patients include allowing Medicare enrollees to use co-pay discount cards when generics or biosimilar drugs are unavailable, allowing pharmacists to tell patients when they could buy a drug for less without using their insurance, and eliminating cost sharing for generic drugs for certain low-income Medicare beneficiaries.